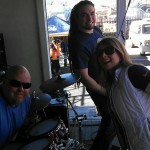 You are browsing the Blog for Uncategorized Archives - The Raygunomics. 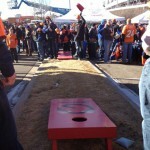 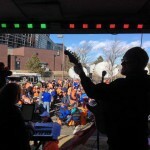 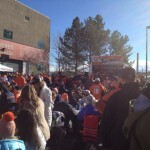 We were honored to play tailgating parties before both of the Denver Broncos playoff games. 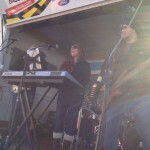 Not just any tailgating parties, the Comcast Spotlight Tailgating parties with Groove Auto Road Show doing a killer job running the stage and sound for us while we kept the crowd entertained on a chilly 45 degree afternoon. 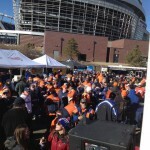 Great people, great food, and as always a great time.